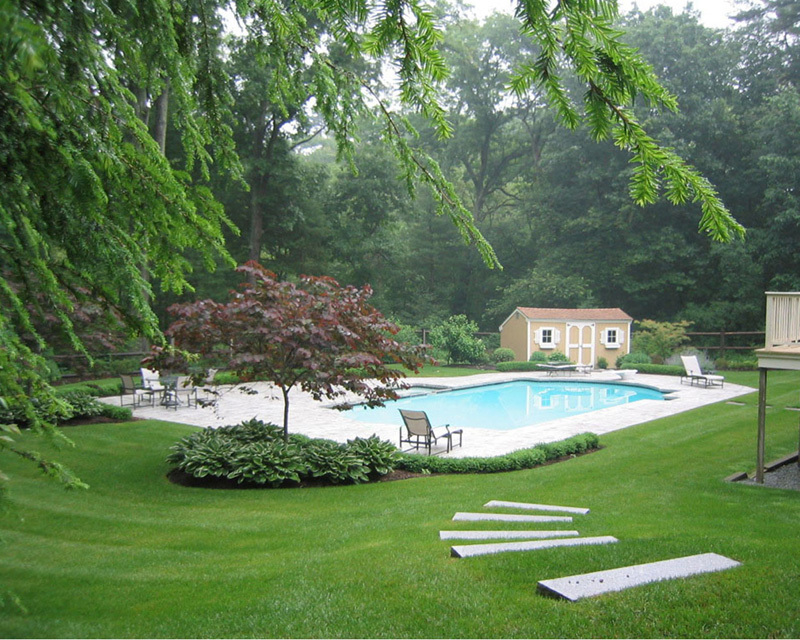 It is seen that most residential, as well as commercial property owners, use extravagant amounts of water to keep their landscape fresh and green, which results in costing them much more money than it is necessary. Watering systems such as irrigation systems are a more efficient form of watering as they put the exact amount of water, exactly in the spots where and when it is needed. 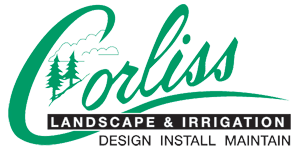 We at Corliss Landscape and Irrigation design and install irrigation systems which help make the properties of our clients beautiful and healthy all through the year. 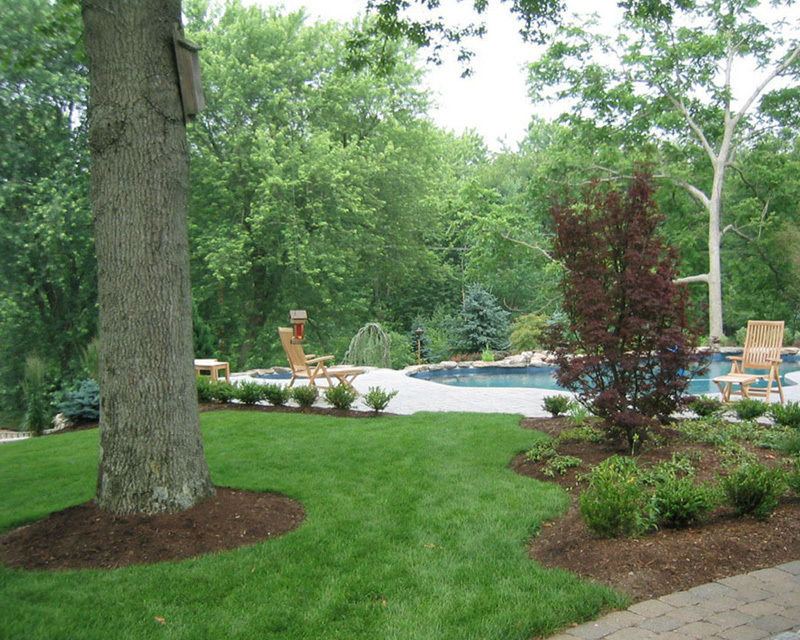 We are known for offering the best Irrigation Service Topsfield MA. We are committed to using water in an intelligent way and helping in saving water and money. 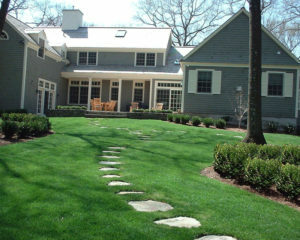 We have a team of irrigation specialists who are experienced and skilled in providing the best Irrigation Service Topsfield Massachusetts. 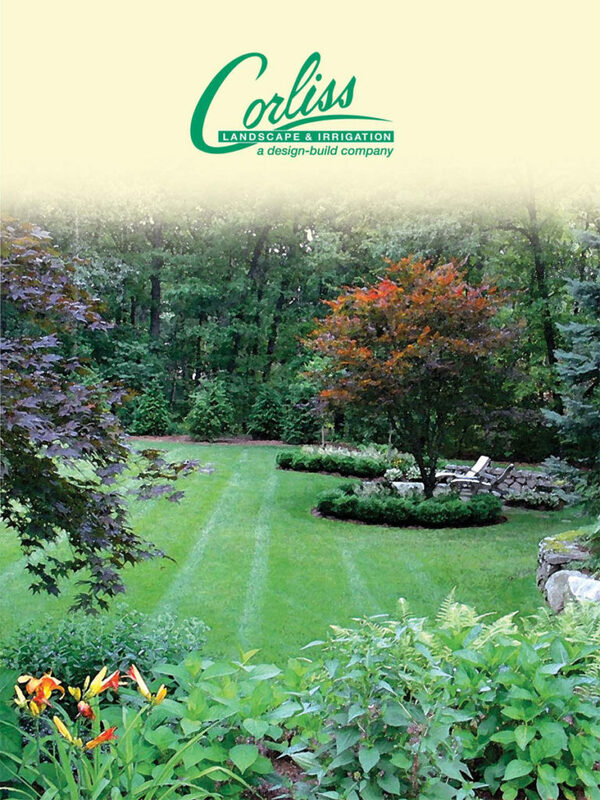 We, Corliss Landscape and Irrigation have built a huge client base with our hard work and quality services. 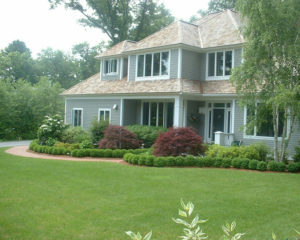 Our staff members are the best and we always finish our work on time. 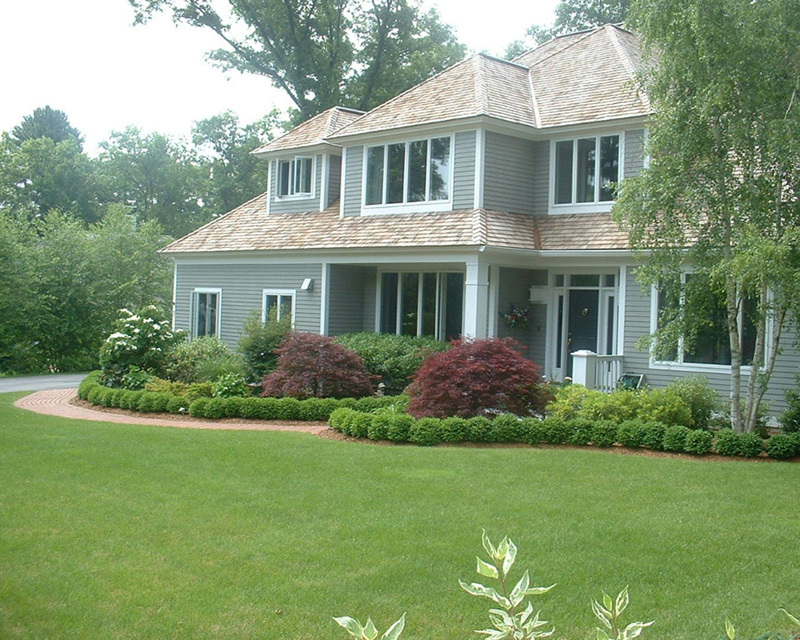 So if you want the best Topsfield MA Irrigation Services, then hurry up and call us.